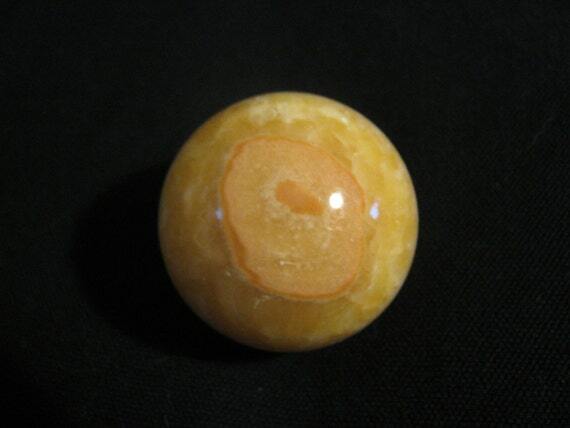 Check out the new stone up on The Shadowed Loft <3 Yellow Calcite Sphere Approx. 2" From Pakistan. The metaphysical properties are; physic abilities, meditation, channeling, intuitive awareness and shamanic work. Calcite stimulates the intellect and boosts ones energy level. Jawavis Joy and Ratz like this. Rainbow Stalker posted a blog. Hey everyone how ish gothers doin? Rainbow Stalker posted a comment on her quiz "How much are we alike???". Rainbow Stalker updated her profile information. lol I have never heard of that expression before...Where you from? I am from my mother! LOL! Just messing with you. I am originally from NC, but live in SC currently. ⇥₳ℓℯxandℛia⇤, DarkGothification, Dani L Cummings and 3 others likes this.